I’ve got some good news for you but you’ll need to respond in the next few days to get it FREE. 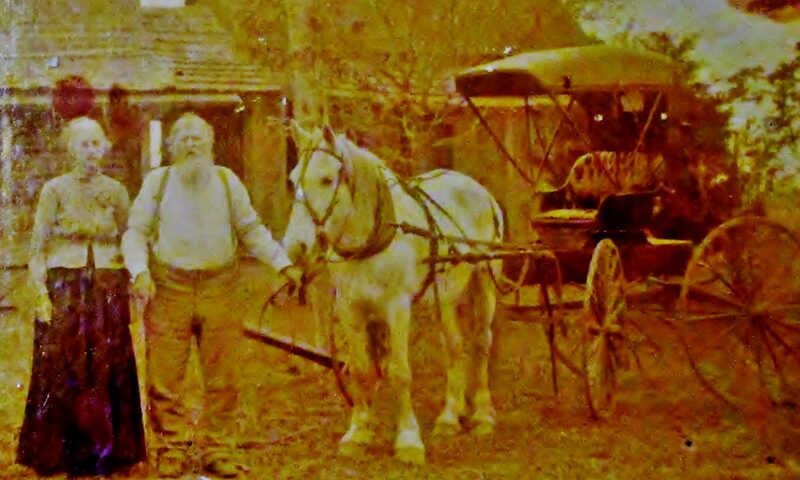 Are you stuck in your family research? Do you want some guidance on good practices for researching your family? 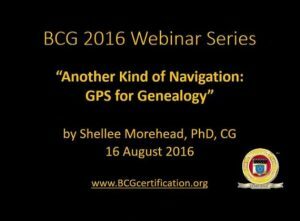 Do you understand genealogical proof standards? Legacy Family Tree Seminars brings us Shellee Morehead. It’s an excellent online seminar and for a few days, it’s free. Click here and then click “Watch” to view the video. View it before the August 23, 2016. Previous PostPrevious Did you see this great tip from Amy Johnson Crow? Next PostNext Family Traditions: Fact or Fiction?